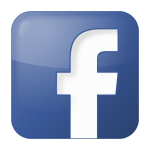 Graco - Ott Equipment Service Inc.
Graco themselves on providing best-in-class products. Engineered solutions are manufactured in their own facilities, with the highest standards in the industry. 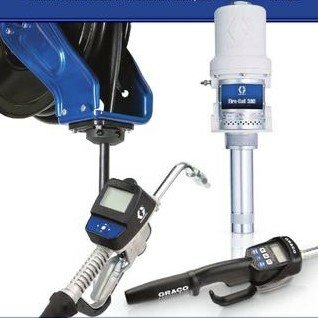 Graco provides you with world-class customer support and expertise to help solve your lubrication challenges. 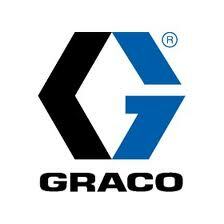 Graco has facilities across the globe to provide you with the products and service you need, where you live. Plus, Graco has dedicated field experts in all areas of the world to support the products we sell. Graco has a broad range of products to provide solutions that meet your needs. Our products are engineered and tested to perform in the harshest environments so you can be certain your equipment is protected and working at peak performance.